The 2018 Bend Roots Revival is scheduled for September 28th-30th, and will take place between the Art Station and Deschutes Brewery warehouse across from the Les Schwab Amphitheater on Shevlin-Hixon Road. Featuring 120 performances and educational workshops this year, the Revival is family-friendly and admission is free. This one-of-a-kind phenomenon feels like a giant block party for the multitude of community partners who come together in its name—from KPOV Bend Community Radio, and other local media friends like Bend Radio Group, The Bend Bulletin, and The Source, to a fleet of volunteers and musicians—most of whom donate their time, and play for forty minutes of fame, some tacos and a pint of Black Butte Porter. 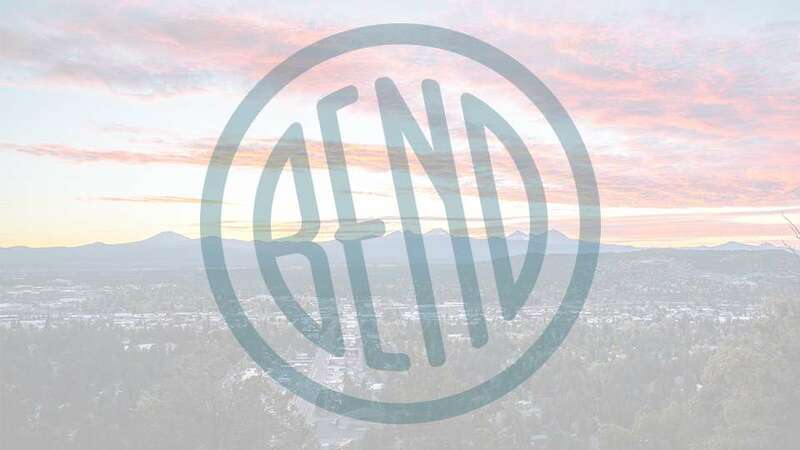 Check out the Bend Roots Revival schedule to view the different stage locations and the weekend line up!